The city of Austin has so much to offer, from an amazing music scene and delicious Tex-Mex to South by Southwest and celebrity sightings. Couple that with friendly people and reasonable living costs and you’ve got an incredibly unique city that’s also a great place to call home. 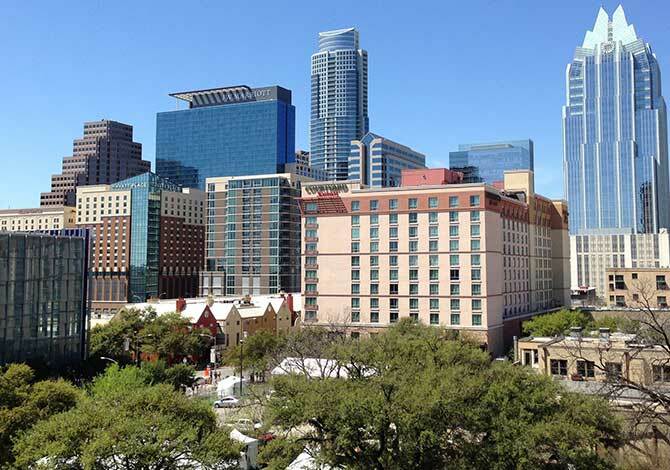 Making the decision to settle down in Austin involves locating the ideal place to live, and the best way to find exactly what you’re looking for requires contacting one of the best real estate agents in the area. The following, in no particular order, is a list of the 15 best real estate agents in Austin, based on ratings, reviews, and awards. Who would you say is the best real estate agent in Austin? Let us know by voting in the poll at the end of this article. 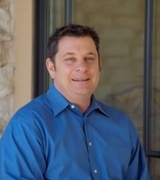 Eric Copper comes from a family of Realtors and is well known in Austin real estate. With 10 years of experience, Eric has built a solid reputation based on integrity, honesty, and personalized service. 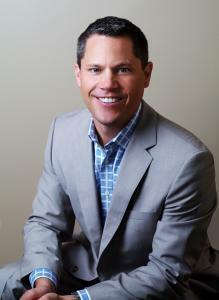 He has been one of Austin’s Elite 25 in 2012, 2013, and 2014, as well as a Platinum Top 50 Realtor in 2013 and 2014. Also in 2013 and 2014, Eric was recognized as the number one top-selling agent in his company of 715 agents. 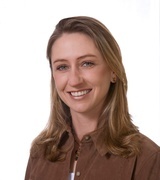 With over 20 years in Austin real estate, Nicole combines her knowledge of land development, marketing, and sales to make her a top choice Realtor in Austin. She is respected for her experience and attention to detail. In 2014, Nicole was recognized as one of Austin’s Elite 25 and was a Platinum Top 50 winner. Past clients appreciate her positive attitude, tenacity, and extensive knowledge of the city of Austin. With successful real estate agents as parents, Lisa Harrell has realty in her blood. This avid world traveler has over 10 years of experience in real estate and is known for her knowledge and professionalism. Lisa works closely with her clients with the aim of building a strong relationship based on mutual trust. In 2014, she won the Platinum Top 50 Realtors Award. Past clients praise her positive and pleasant personality. Being a fourth generation Austinite, Martha Small knows the area like the back of her hand. She has been a Realtor for over 12 years and is heavily involved in the local community, serving on the board for Seton Hospitals of Austin. 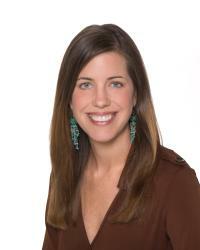 Martha’s top-notch real estate expertise has earned her a spot on Austin’s Elite 25 in 2014. With a high level of professionalism and attention to detail, there’s no surprise she was also included in Austin’s 2014 Platinum Top 50. Combine 29 years in real estate and an entire lifetime in Austin and you get Carole Martin. 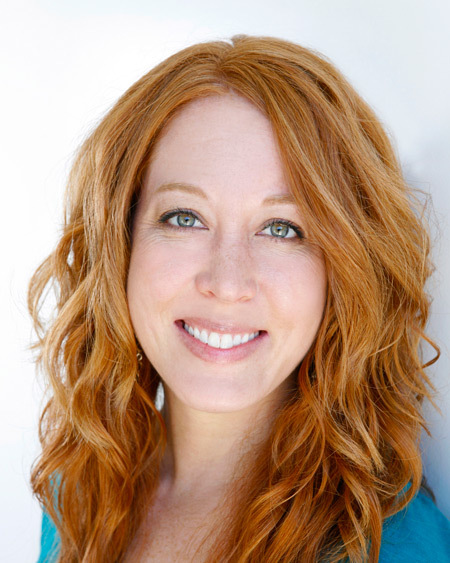 Her expertise is second to none and is supported by the fact that 90 percent of her business comes from referrals. 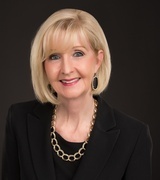 She has consistently earned the Austin Business Journal Top 10 Realtor Award, and in 2014 she was awarded a spot in the Platinum Top 50 and Elite 25. When she isn’t working, Carole gives back to the community by volunteering and supporting local non-profits. 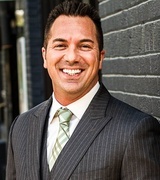 Working with his wife and business partner Michelle, Gary Dolch brings 14 years of real estate experience to their company, Austin Luxury Group. He was recently named a top 1% Realtor in Texas by Texas Monthly Magazine. In 2014, he earned places in Austin’s Elite 25 and Platinum Top 50 Realtors. 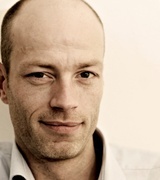 Gary’s relaxed, approachable manner and keen negotiating skills has clients returning to him for repeat business. Kathleen Bucher began selling real estate in 1991 and it became her true passion. 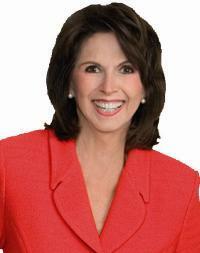 She founded and leads The Bucher Group, and her particular interests lie in luxury real estate. Year after year, Kathleen has earned the prestigious Residential Real Estate Top Producer award from the Austin Business Journal. She was also included in Austin’s Elite 25 and Platinum Top 50 Realtors in 2014. John Prell has over 35 years of experience in real estate and founded Creekview Realty in 2002. As a “Jack of all trades,” John possesses a wide range of expertise, including investing, residential and commercial renovations, construction, and brokerage. His goal is to put clients’ needs first, and he strives to provide service that surpasses expectations. Clients appreciate the responsive, fair, and attentive nature of Creekview Realty. Eric Bramlett brings 12 years of real estate experience to his company Bramlett Residential, which focuses on buyer and seller representation in central and west Austin. Eric has consistently produced in the top 10% of Austin real estate brokers, and was in the top 1% for production and units in 2012 and 2013. Eric places high value on customer service, and past clients appreciate his attention to detail and fair-minded ethics. An award-winning Realtor in Austin for over a decade, and a RE/MAX Hall of Fame member, Jim Morelli prides himself on staying at the forefront of the market. He got into real estate in 2001 where he quickly rose to the top at Coldwell Banker United Realtors and was awarded Rookie of the Year. Clients are confident when working with Jim due to his impressive knowledge of the market, reliability, and positivity. With over 15 years in real estate, Ashley Stucki Edgar has become one of the most successful real estate brokers in Austin. The founder and owner of Ashley Austin Homes is knowledgeable, approachable, energetic, and consistently delivers results. In 2014, Keller Williams named Ashley the number one Top Producing Individual Agent in Lake Travis/Market Center. Clients praise Ashley for being responsive, organized, and professional. 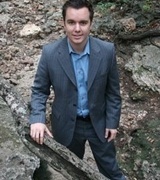 Thomas Brown is a Managing Partner with The Agency Austin, a boutique residential real estate firm. With over 17 years of real estate and mortgage banking experience, Thomas understands the buying and selling process. He goes above and beyond to meet the needs of his clients. He has been praised for being responsive and patient as well as his in-depth knowledge of the area. 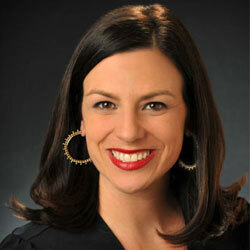 With 16 years of experience, Natasha Baker specializes in helping buyers and sellers as well as luxury home clients. She has earned a Master Certified Negotiation Expert (MCNE), is a Million Dollar Guild Member and Certified Luxury Home Marketing Specialist (CLHMS), and she was a Platinum Top 50 Realtor Finalist in 2011. Past clients appreciate her supportive and encouraging nature—as well as recognize her honesty, flexibility, and professionalism. As an Austin native, Paul Reddam has an thorough familiarity with the Austin area and has a keen sense of what issues may arise for buyers and sellers, depending on each neighborhood. 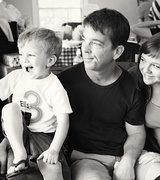 After 21 years in the industry, Paul focuses on earning an honest living by meeting the needs of his clients. The 2014 Platinum Top 50 finalist is patient, friendly and calm. Past clients praise his professionalism, efficiency, and dedication to their best interests. Kristee Leonard was excited to enter the real estate industry and began her career during her senior year of college. 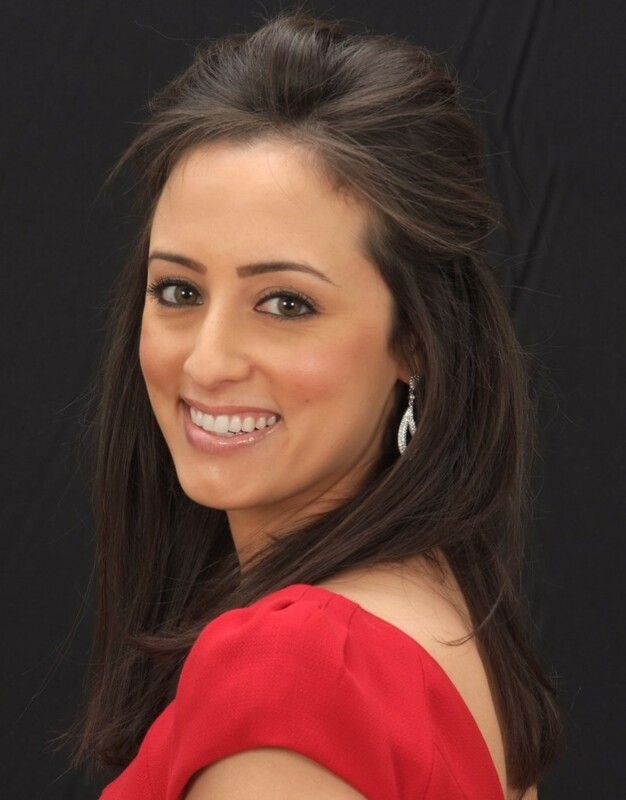 She now has over eight years of experience and several accolades under her belt, including the National Association of Realtors Magazine’s “30 Under 30” Honorees for 2014, and the Platinum Top 50 winner in 2014 and 2015. Her family-owned business, The Leaders Realty, values honesty, integrity, and customer satisfaction.